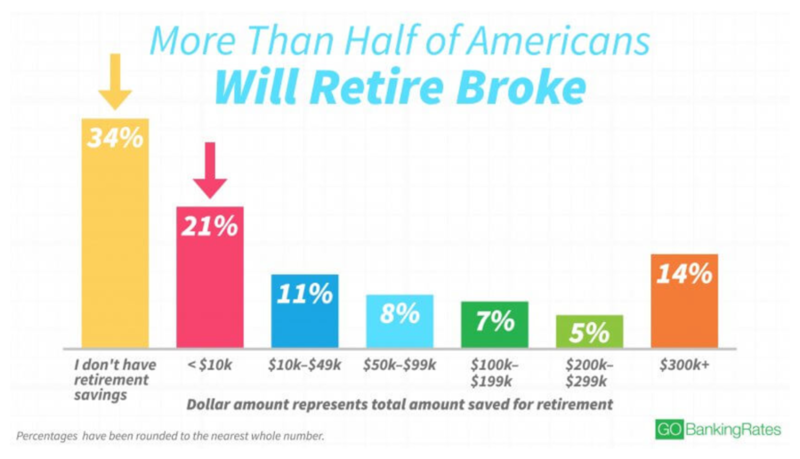 Have you ever wondered why saving for the future or coming up with financial strategies always seems so difficult? Well, according to neuroscience, and neuroscientist Dr. Sam Barnett of Think Alike Labs, the brain wasn’t designed for complex decisions when it comes to financial matters (especially those with many correct answers). While the brain is incredible when it comes to avoiding risk and keeping the body alive, making the best financial choices can present some challenges. For instance, there isn’t one correct way to save your money, and each way – whether it is a money market or savings accounts - offers a variety of benefits and disadvantages. Because there are so many options, each with their own positives and negatives, it can cause added stress (and potentially alter one’s ability to make wise financial decisions). 1. Unseen Savings: Though our spending is visible to the outside world by the clothing we wear, our car, homes, etc., our savings (and often case lack thereof), is an entirely different story. It is also a topic many people do not want to discuss with others. 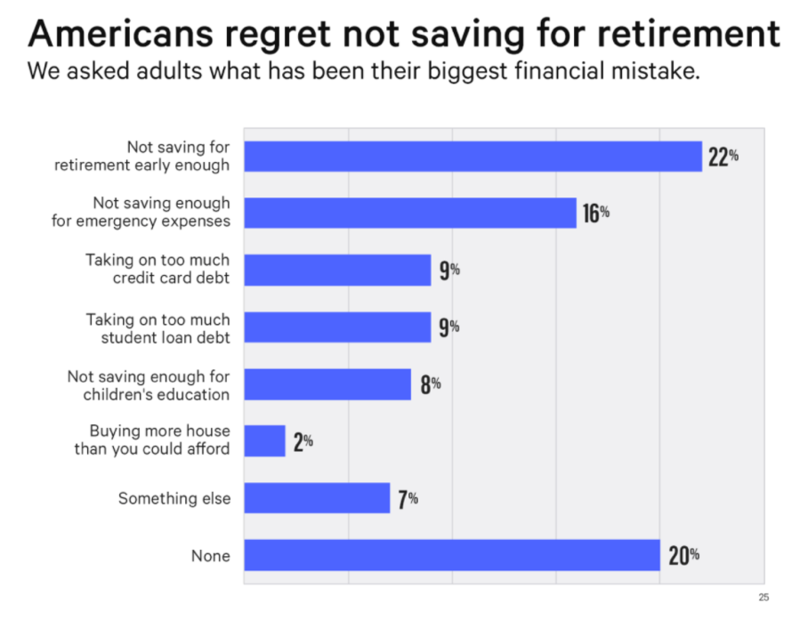 But increasing communication about this very subject might be the key to better understanding of savings, creating different strategies, and getting us on track with better saving behaviors. While research shows that Millennials are better at discussing savings than other generations, new apps are helping people of all ages share and compare their progress. Things to consider to improve your savings? Apps such as Status Money, Robinhood, and M1Finance are helping people share their financial moves with others anonymously, offering accountability and an opportunity to witness how others are managing their money. In addition, consider talking to your spouse, best friend or parent on a regular basis about your savings, retirement, and other financial matters. 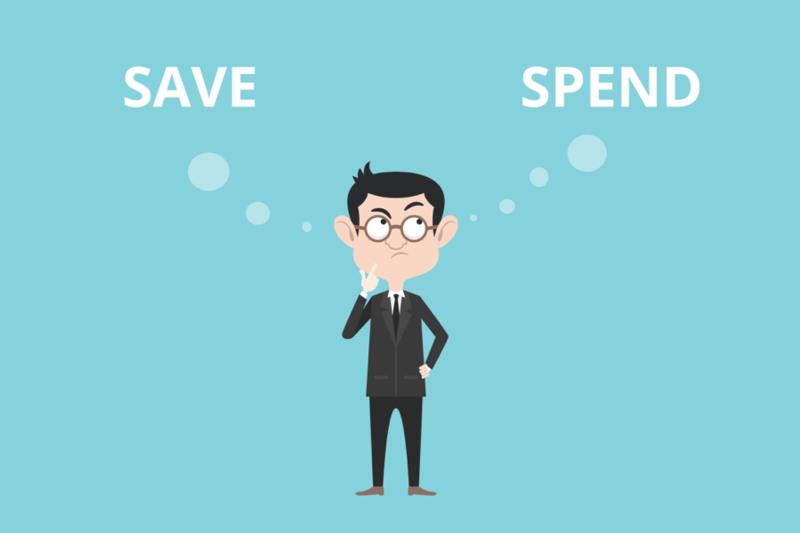 This can help provide greater insight about other saving strategies and keep you on track if you are saving for a specific goal. 2. Watch Automated Payments: With today’s technology, it can be difficult to keep a tally in your mind of how much you are actually spending, thanks to automated payments, credit and debit cards. Plus, the plethora of opportunities to tap, click or swipe in order to make a quick payment only add to our ability to spend money fast. Dan Ariely, behavioral economist at Duke University, believes these “painless” automated payments are actually one of the biggest risk factors in peoples’ inability to save. In order to keep track of spending, and not overspending, consider going back to older methods of payment such as cash and checks. The actual act of seeing money leave your hands can be a helpful tool for some who tend to overspend. You can also consider preloading a debit card and using only that budgeted amount for your weekly expenses (food, transportation, etc.). 3. Competing with Your Peers: For some people, trying to keep up with friends, neighbors and/or family members can actually lead to overspending and massive debt. Whether it is a new car, the nicest house on the block, fancy jewelry or over the top vacations, competition is actually a psychological trigger than in certain people, can lead to poor spending habits. This is a hard habit to break, but there are a few strategies that may help. First, do a happiness audit about previous purchases from time to time. List your purchases and reflect on whether or not the purchase continues to bring you happiness, or brought you the happiness you thought it would. Second, consider a spending fast. With this type of fast, you can start small with a weekend long fast. Also, create a need vs. want list, practice saying no, wait a few days before purchasing the items in your online cart (most of the time you will not want all of them after a few days have passed), and reach out to someone who can hold you accountable during your fast. If your spending is seriously out of control, you might want to consider joining a Shoppers Anonymous group. 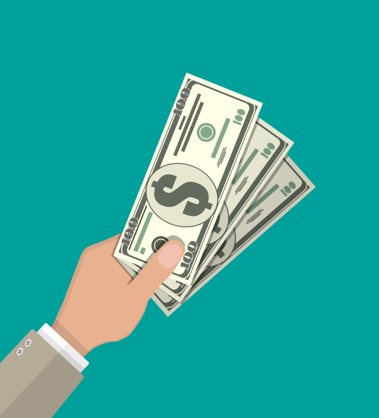 There are many common financial behaviors that can be detrimental to our savings plans, but with some modifications you could have a fresh start in the area of finance. If you are in need of creating a short or long-term savings strategy, or want to begin saving for retirement, consider reaching out to skilled financial planner Matt Logan. Matt Logan is a Representative with Matt Logan In. and Summit Brokerage and may be reached at http://www.mattloganinc.com/, 336-540-9700 or [email protected].